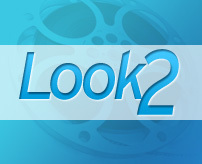 Our team know how important your films and tapes are to you. That's why we take extra care transferring your cherished memories. 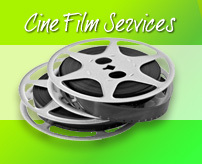 We offer a comprehensive, and we believe second-to-none transfer service of any format of cine film and videotape. Cine Film is scanned using our brand new HD Film scanner. 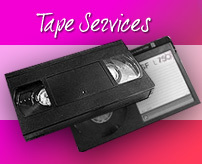 Our team has over 30 years experience in this field, we know how important your films and video tapes can be to you, this is why we take that little bit extra care in transferring your cherished memories. All transfers in both cine and video are personally supervised in our Troon premises. Your privacy is important to us. You can be assured that no visitors are admitted to the studio area when any recordings are taking place. We operate a 72 hour return Royal Mail tracked postal service. If more convenient, you can by pre-arranged appointment hand in your films or tapes to our Troon premises, then collect your completed DVD transfers. If you are in the Ayrshire area for a few days you can drop your films off on your arrival and collect before you head home. Most orders are complete within 24 hours. We pride ourselves in providing a quality transfer service. We invite you to browse our website which will give you and insight to a REAL working transfer studio. Standard 8, Super 8, 9.5 mm, 16mm (Sound and Silent) and more. View our Transfer Price List.